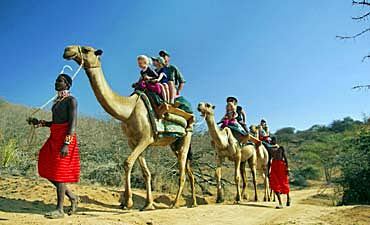 Comprehensive Guide & Travel Advice For Kenya. Scroll Down For Details.. 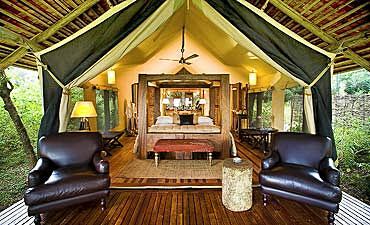 When you imagine your idyllic dream vacation in Africa, images of vast rolling savannah plains of Masai Mara dominated by the Great Rift Valley highlands of Oloololo Escarpment comes to mind! 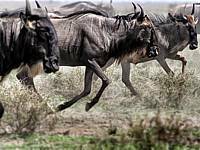 Here, the wildebeests and zebras cross the migratory paths of the unforgiving Mara River while territorial and resident wildlife battle out its day’s survival! Bachelor gazelles leap and prance delightfully in a game of chase while a female cheetah crouches in long grasses, her piercing eyes fixated on her prey. In the northern wilderness of Laikipia - Lewa, ferocious feline hunters gaze across their domains searching for unwelcome carnivores who dare to cross into their space. Lion cubs playfully fight near an imposing male while females scan the bushy grounds for their next family meal. Hyenas yip near a morning carcass to fight off vultures and other feathered scavengers. In Samburu and Shaba, hippos peer above the water before submerging while crocodiles guard the Ewaso Nyiro River banks. Further south, a herd of elephants meander toward a large watering hole in Tsavo and Amboseli, their mighty feet kicking up vapors of dusty ground. Long-necked giraffes of Chyulu Hills reach high into acacia treetops to carefully wrap their tongues around lush leaves nestled within thorns. Protected rhinos graze in eastern harmony in Meru National Park – the “Born Free” home of Joy and George Adamson while hundreds of colorful birds and butterflies flutter around the lush tropical forests of Shimba and Aberdare Mountains. If this sounds like the perfect safari holiday, AfricanMecca Safaris can help you make your Kenyan dream a reality in its remote wilds! 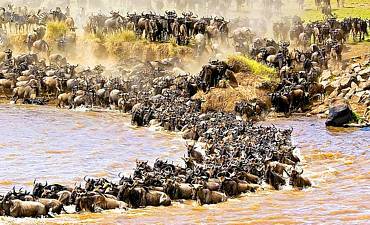 Kenya is a world-renowned destination for those who seek an authentic bush experience that includes cultural, geological, natural, archeological and historical treasures. Your journey takes you into native villages of the Maasai, Samburu, Turkana, El Molo, Pokot and Rendille to learn about ancient tribes that have survived on the land for generations. See spectacular wildlife behaviors that are typically documented by film crews and professional photographers! Watch heartwarming animal births, high-pace predator kills and glorious sunsets unlike any other on the planet! 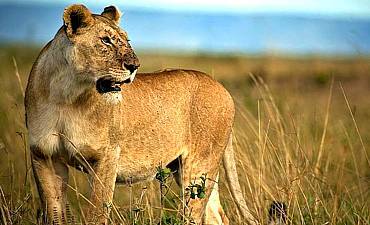 You simply cannot imagine a more awe-inspiring East African travel experience! 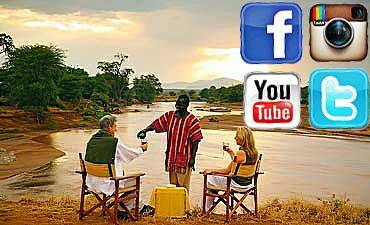 Watch the below videos for an overview of the varied experiences in Kenya. 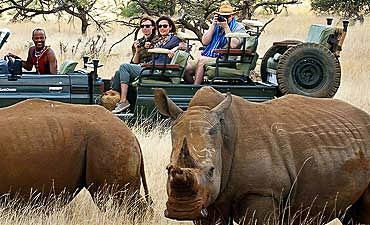 You may be surprised to learn that your wildlife safari in Kenya is just the beginning! The country offers far more than spectacular wilderness experiences. AfricanMecca can also arrange a tranquil coastal escape to Kenya’s distinct beaches, seaside villages and isolated islands! The azure and turquoise blue waters of the Indian Ocean lap against long stretches of castaway white sand beaches to create a utopian setting that invites you to relax, detox and escape the modern world. You may also wish to venture into the more divergent landscapes, such as lake areas, desolate deserts, forests, mountains and highlands. Lakes like Nakuru, Baringo, Elementaita, Naivasha, Victoria and Bogoria offer a diversity of avi-fauna for bird lovers! Glacier fields, moorlands, high mountain forests, bamboo forests support a unique variety of flora and fauna. Our adventurous guests will find a trek atop Mount Kenya challenging and thrilling. 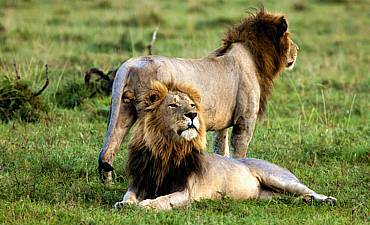 The equatorial forests of Kenya are home to primates, insects, birds and other creatures great and small. The Northern Frontier of Lake Turkana offers an extreme volcanic landscape that is rarely traveled by humans and animals. Traverse a vastly wild landscape of eerie formations and hominid fossils that tell a part of Earth’s story at Koobi Fora. 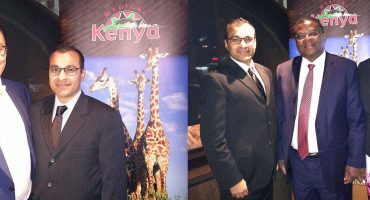 For our guests who desire fine dining, nightlife, shopping, art and other cosmopolitan experiences, Kenya is home to Nairobi, the “safari capital of Africa”. Perhaps you wish to spend time in a more traditional town setting. 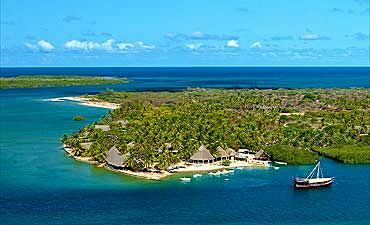 If so, AfricanMecca can arrange a seaside trip to Kenya’s Lamu Island, a UNESCO World Heritage Site. Wander through narrow, labyrinth alleys taunted by the fragrance of spices. Visit some of the quaint duka shops in the old town that appear in varied corners. Tour historical landmarks such as the centuries-old ruins and an Omani Fort. Examine the architectural details of spiritual buildings that are used by many of the world’s religions. 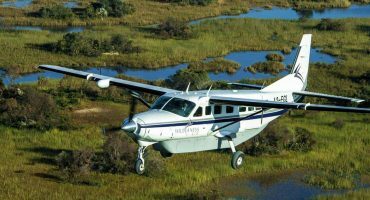 Visit other island and seashore destinations like Mombasa, Malindi, Watamu and Kilifi or secluded mangrove and coral islands like Funzi and Chale. 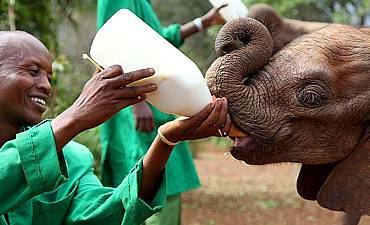 These are the just sample experiences of magical Kenya at its very best. 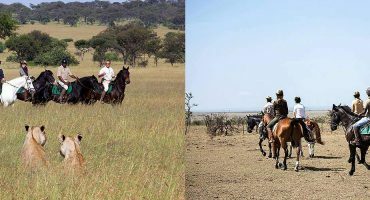 Review diverse Kenya safari experiences available from bush walks, photographic, family and honeymoons tours to horseback, ballooning, birding including private, custom and luxury options. Review diverse Kenya beach experiences available from the idyllic seasides and remote barefoot islands, deep sea fishing, dive and snorkel activities in marine parks, dhow cruises to coastal tours. Review mountain climbing experiences available in Kenya – the second highest in Africa, Mt. Kenya. Go on guided treks to Lenana Peak. 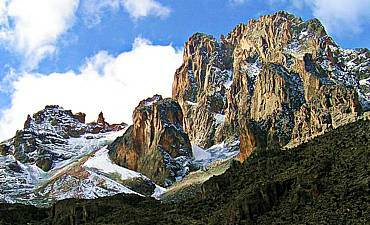 Your Mount Kenya dream climb is entirely your own to design.